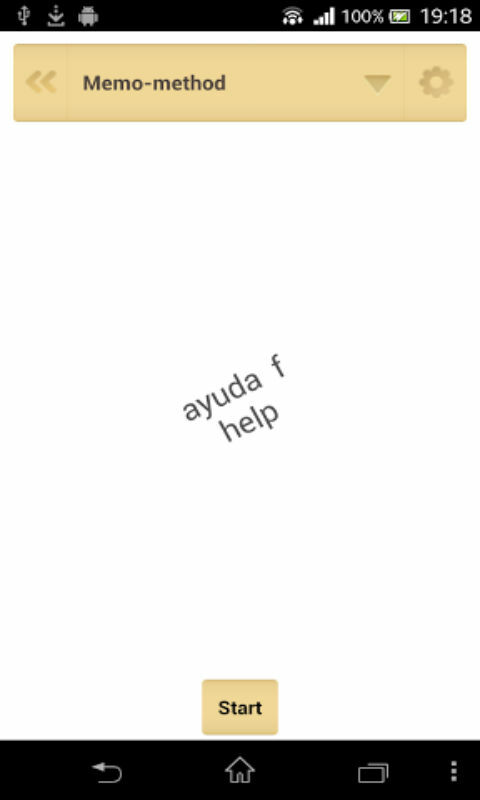 Do you want to learn Spanish quickly? The self-teaching guide ‘’QUICK TEACHER Golden Start’’ is an easy and fast way to study Spanish using your mobile device. The phrases are very simple, and you will be able to use them even today. The QUICK TEACHER applications from the leading developer of professional IT solutions for the accelerated learning of foreign languages. Create the individual program for language studying! QUICK TEACHER is a convenient and effective way to learn the Spanish language for children and adults. Engrossing game lessons allow you to remember new words very quickly and to easily check your knowledge, to train spelling, to record and listen to your pronunciation. The self-teaching guide of the Spanish language ''QUICK TEACHER'' will become your mobile "Virtual teacher" and will assist you in Spanish studying in any place and at any time. 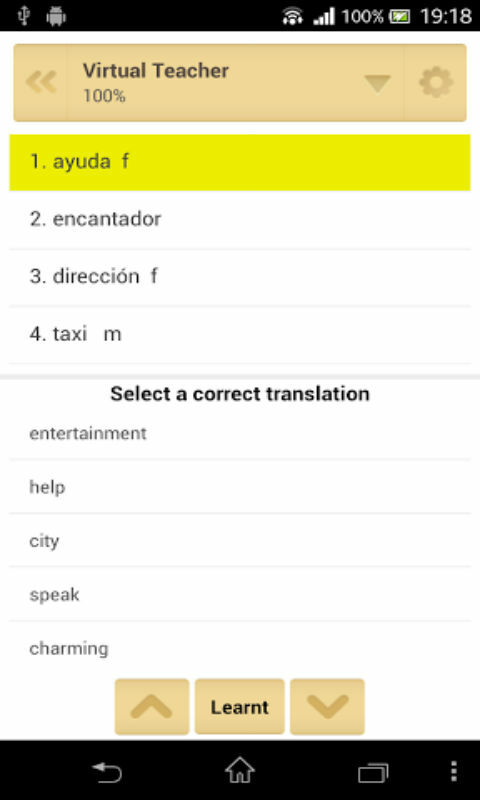 QUICK TEACHER is the mobile Spanish in the mobile device.